It’s been a busy offseason for the Florida Gators. 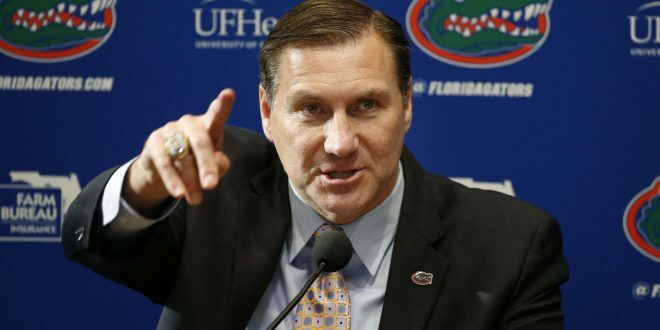 There’s already been a change in leadership as the Gators hired back Dan Mullen in a new role at Florida as head coach. Similarly, there has been a change in leadership of the team. The players gathered to elect eight teammates to a newly established leadership council. 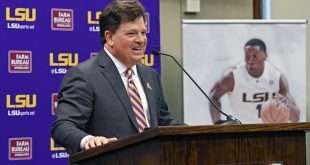 The players include Feleipe Franks, Cece Jefferson, Josh Hammond, R.J. Raymond, David Reese, Martez Ivy, Chauncey Gardner Jr. and C’yontai Lewis. The council will enforce this play-hard attitude. Mullen doesn’t expect playing hard and being physical to be an issue because the team is working extra hard now to be conditioned beyond what the game require. “I mean,” says Mullen, “if you’re gonna go through our offseason conditioning program, me asking you to go hard on the field really is not that complicated.” He has also been impressed with how receptive his team has been to push themselves to new heights. Last season was filled with more questions than answers at quarterback. Three players started under center last year and the position was plagued by injuries. However, the team is going all-in on Feleipe Franks in his second year. The team proved their trust by voting him into the council. “They have belief in him as a leader” noted Mullen. 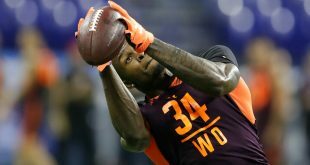 This offseason there has been a mood change. 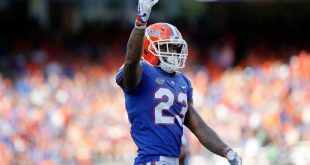 There’s a sense that the Gators are locked in more than ever. Mullen knows what it takes to win in this conference, and with changes in leadership as well as conditioning it seems he has already begun the process of restoring the program to championship caliber.